We're pleased to include Elements Hair Salon in our Holiday Spotlight Series. 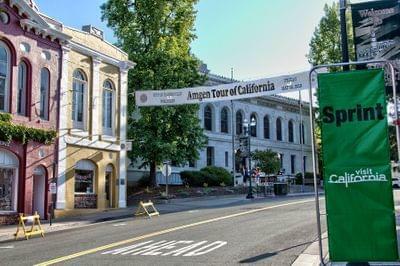 We're spotlighting many of the unique businesses that make up Downtown Placerville so that you can learn of the opportunities you have to shop locally and support local businesses, their families, and ultimately our community. We connected with Gabe Harris to learn more about Elements Hair Salon at 260 Main Street. What is Elements Hair Salon and how would you describe your business to a friend? We are an upscale salon with clients from all over California and beyond. 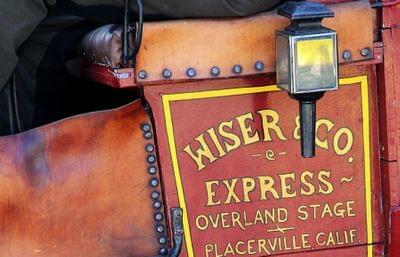 We are well established in the Sierra Foothills and love our historic town. We keep up with the latest hair trends and are privileged to have amazing clientele that are like family. We moved from Santa Barbara, CA. We wanted a place where people could come to get the latest trends in a friendly and healthy environment. In doing so, we were able to provide our customers with earth friendly hair products, which is why we eventually became an AVEDA salon. We love our clients. Each and every guest is unique and requires special attention, this makes our profession forever changing and interesting. What is something you wish people knew about your business? We participate in a lot of behind-the-scenes training with the educational seminars and classes that our profession offers. Also, that there is something for everyone here. We invite guests of any age, gender, or hair type. What is a common question you get or what is your most popular product or service? We have a lot of guests who come in for hair color. We are commonly asked about a guest’s hair texture and what they can do to enhance it. 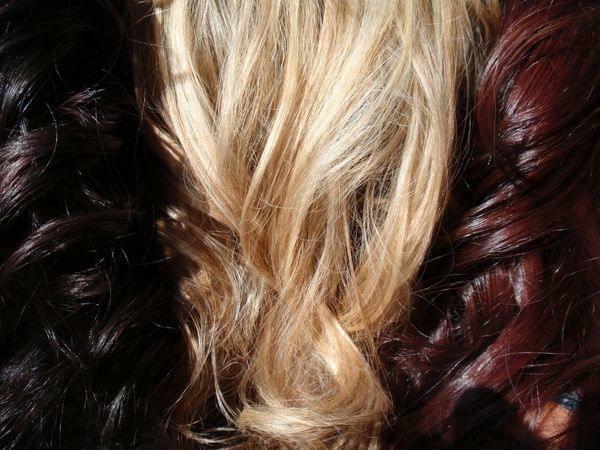 One of our most unique products is HALOCOUTURE Hair Extensions, which can be used to add fullness or length. What is the biggest compliment your business has received? It is pretty special that our guests notice that we are a family here. Our team cares for one another and people notice. Then, they come back and let us do their hair again. 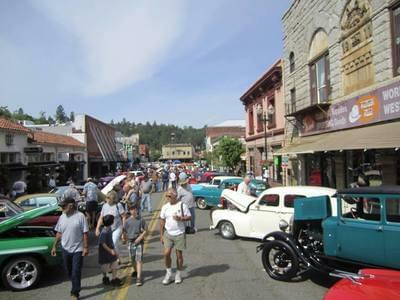 Why did you choose to be on Main Street in Placerville? 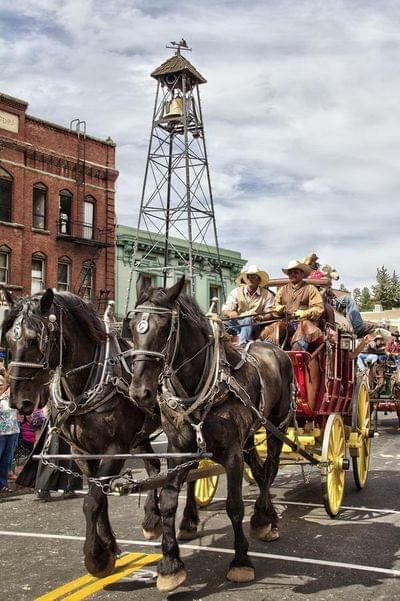 It was obvious to us that Main Street, Placerville is the Heart of the Foothills. It’s always fun to be where the pulse is. We can’t imagine a better place. Do you have any upcoming events or specials or new products/services people should know about? We have a 5 minute shine treatment that we can work into any hair service which is great for this time of year. Also, we are offering specials on Skin Resurfacing and Facials. Call us for details. Are you involved with any local non-profits or community groups you would like to give a shout out to? 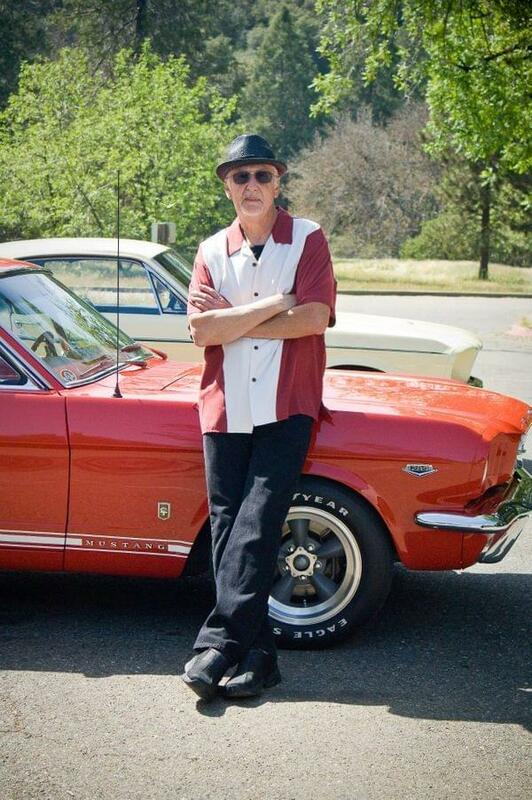 We support Breast Cancer Awareness, El Dorado High School, Union Mine High School, classic car shows on Main St.
We have also hosted interns for California Montessori Project’s Middle School Program. If it’s not obvious, we have a soft spot for the kids!